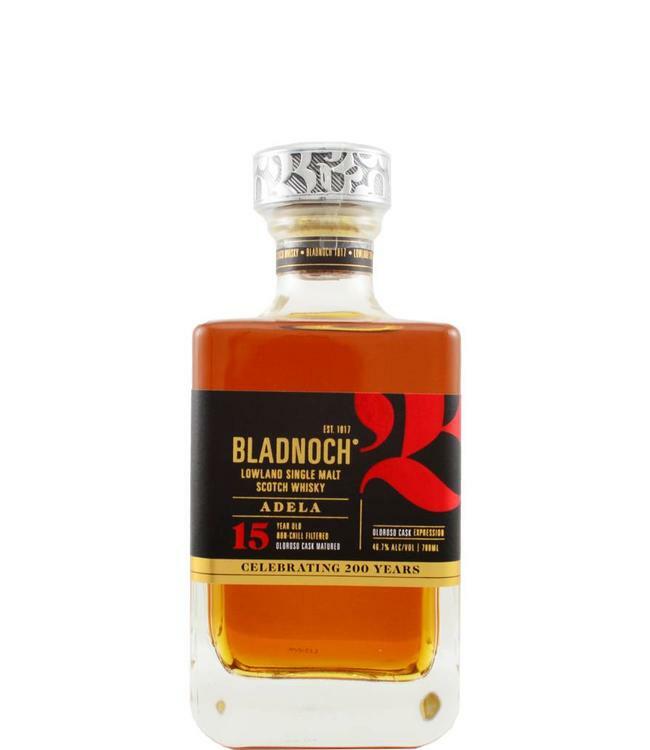 On the occasion of its 200th anniversary, Bladnoch Distillery released this 15-year-old Adela. Complex and "difficult" according to some, but give this sherried single malt time, and you will be rewarded! But then again: no mainstream whisky!